Fortress Of Freedom Board :: View topic - FOF Records At Spin City Music! FOF Records At Spin City Music! Posted: Sat Nov 17, 2007 6:18 pm Post subject: FOF Records At Spin City Music! The Fortress Of Freedom Corporation is excited to announce that FOF CDs can be purchased at Spin City Music located at 75 Rylander Blvd. in Toronto. The store caters to CD sales and pro audio sales and rentals. Rick - the owner - states they can accomodate anything from small parties to large events. 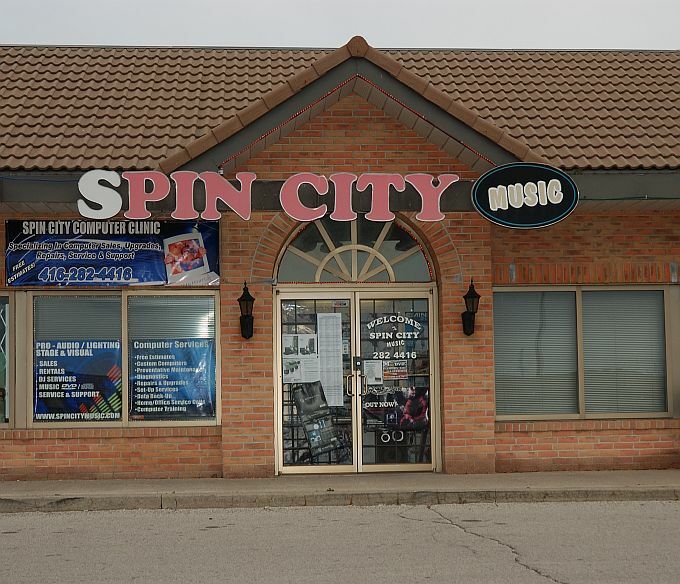 Check out Spin City sales for your audio needs!